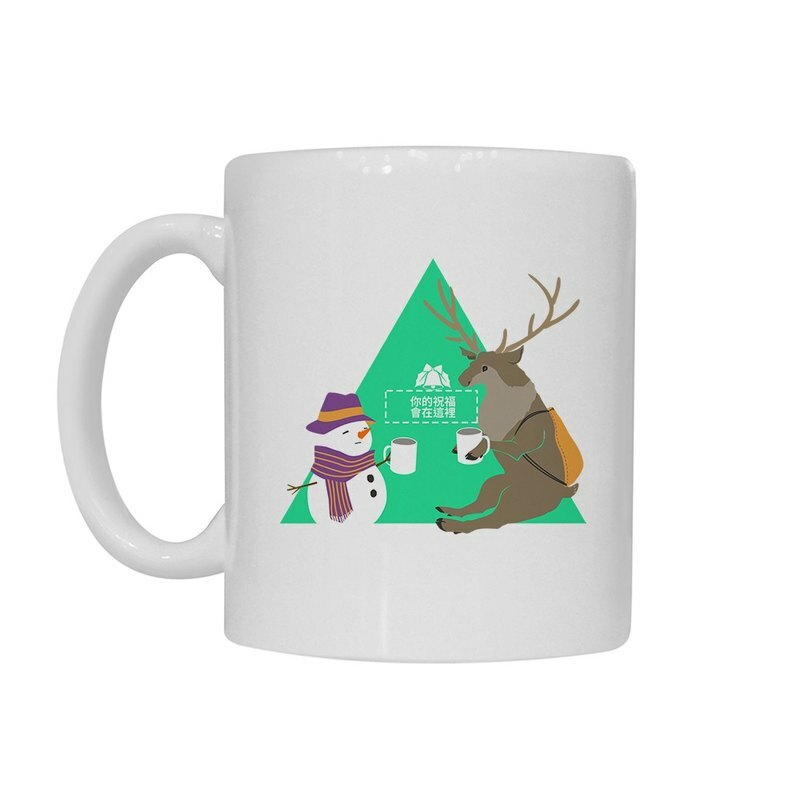 ▲▲ [Handongsongnuan] ordered a Christmas mug! - And Mr. reindeer drink with cocoa - ▲▲ Bright thick, feel moist, smooth and delicate edge handle, comfort grip. A cup of hot cocoa, it is winter and your partner love each other better. // // Size 9.8 * 8 (cm) // // Material Porcelain // // Customized Notes After the next set, please note that you want to print the text in the box, Please note that the text is limited to: 20 words within Chinese / English 40 letters inside.